Sony has launched Son Xperia R1 and Xperia R1 Plus smartphones in India. Both phones feature a 5.2-inch HD 2.5D curved glass screen, powered by Snapdragon 430 Octa-Core processor. Dual SIM device run Android 7.1 (Nougat), which is upgradable to Android 8.0 (Oreo). On Camera, it has a 13-megapixel rear camera with LED flash, Exmor and an 8-megapixel front-facing camera. These have dedicated microSD slot. Packed with a 2620mAh battery. 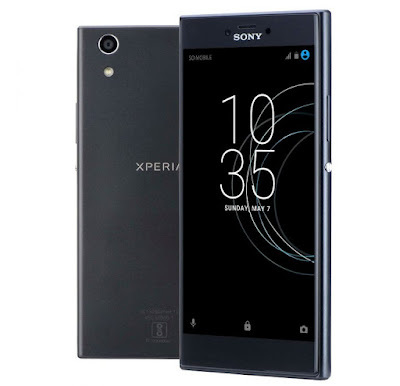 Sony Xperia R1 with 2GB RAM and 16GB storage priced at Rs. 12,990 and Sony Xperia R1 Plus with 3GB RAM and 32GB storage priced at Rs. 14,990. both phones come in Black and Silver color and will be available across India from November 10th.